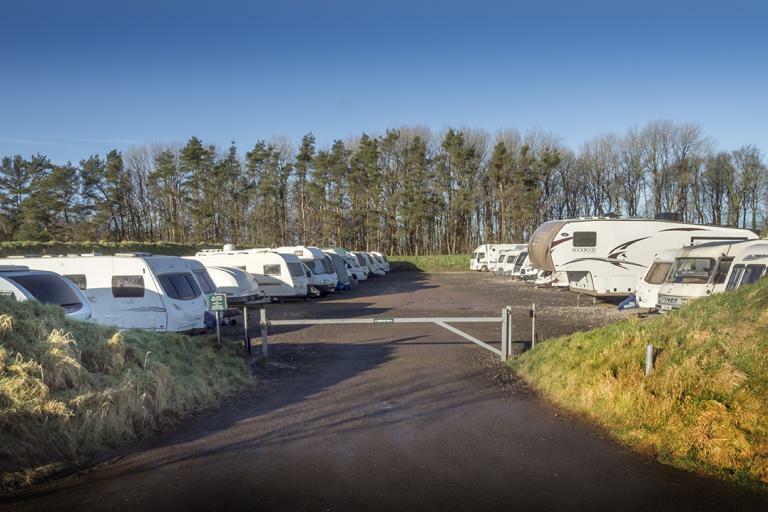 Established in 2000, our CaSSOA Gold Award site in Dorchester holds around 220 caravans, boats and motorhomes in individually marked plots. Undercover storage and outside storage are both available and with Hogleaze, you are free to come and go with your vehicle as you please. 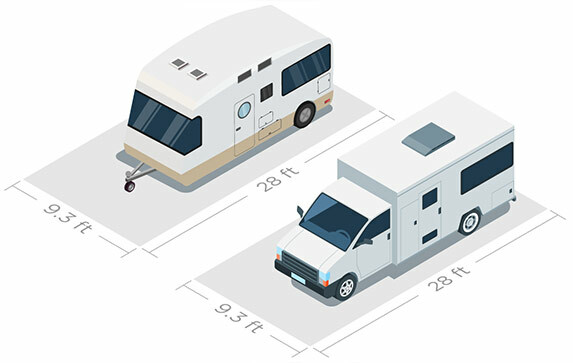 When picking up stored motorhomes, customers can leave their drop-off vehicle in the vacated individual plot. 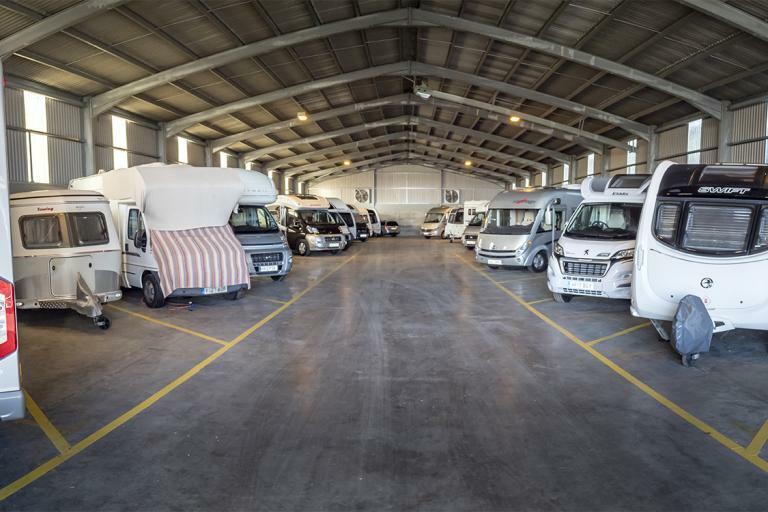 Whatever vehicle storage you need, we will try our best to accommodate you. Contact us now to find a storage solution that works for you. We believe our vehicle storage facility in Dorchester offers the best quality and affordability in Dorset. 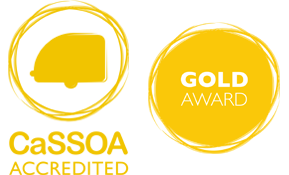 To find out more please call our helpful and friendly team or fill in our online form.